Agathocles from Belgium play one doom driven mincing grind track. 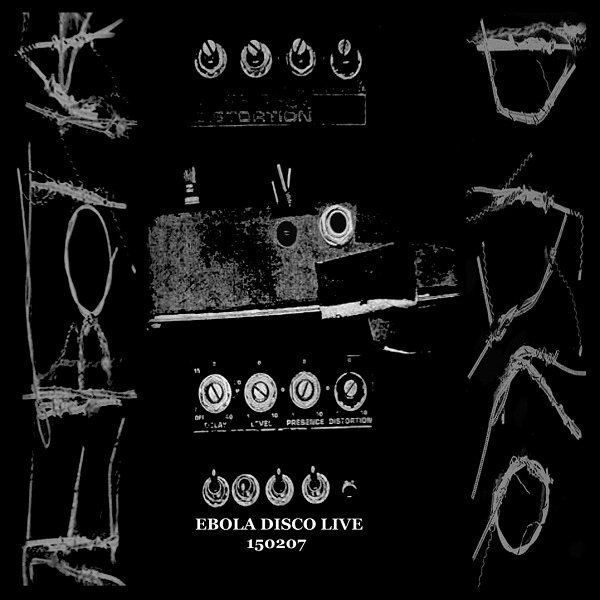 Ebola Disco from Australia celebrate a harsh-​noisedisco soundtrack.. Only 300 copies made. Get it now before it's too late!